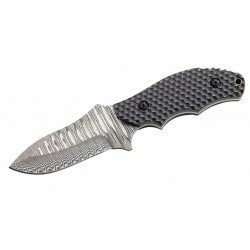 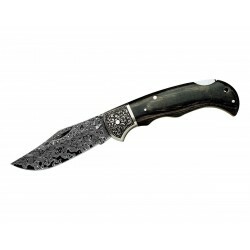 Buck 290SPB Rush Teardrop Damascus steel collection knife. 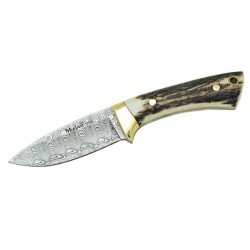 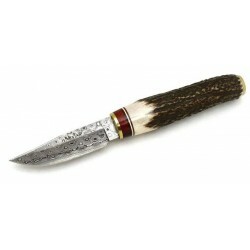 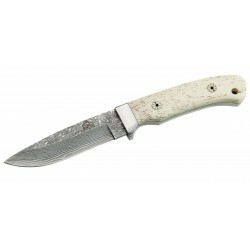 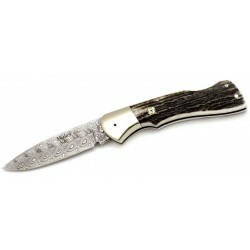 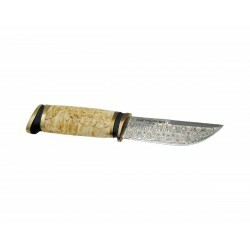 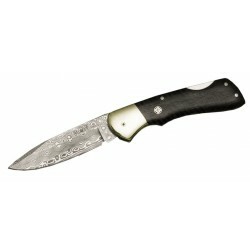 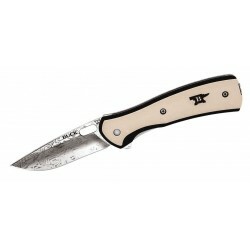 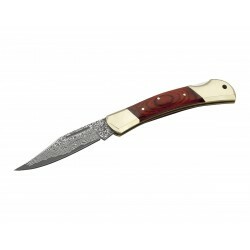 Buck 346 Vantage Ivory Limited edition Knife, hunter's knife. 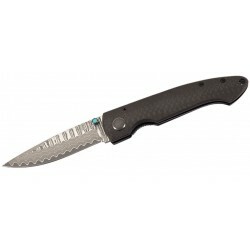 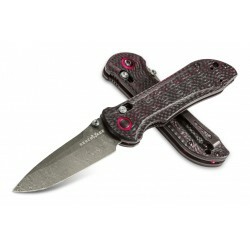 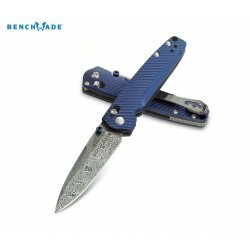 Benchmade Stryker II 908-161 limited edition, collection knife.